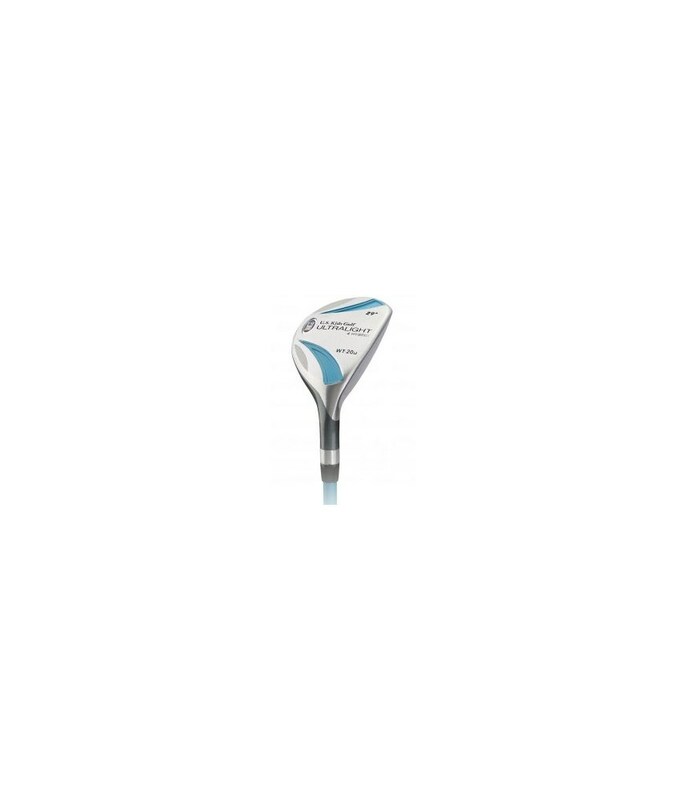 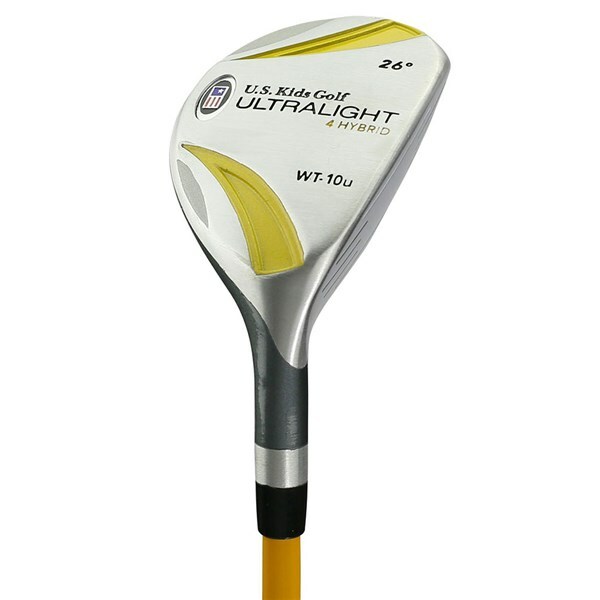 Considering that children have difficulties to get the ball up in the air, this club is a very useful add-on to their bag. 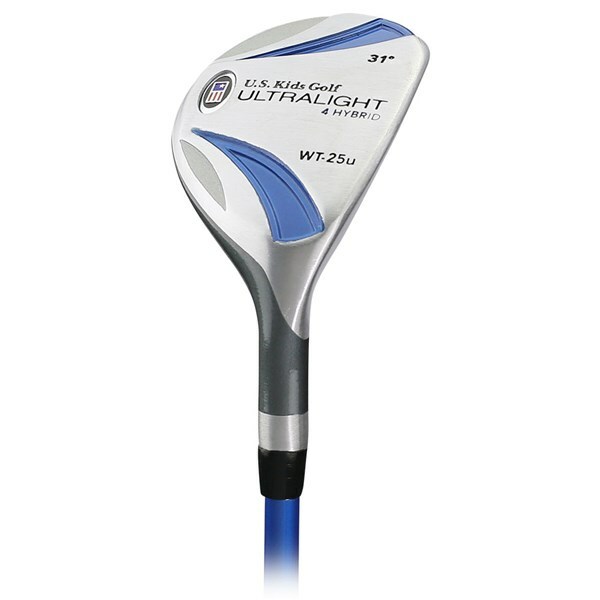 I love my hybrid. 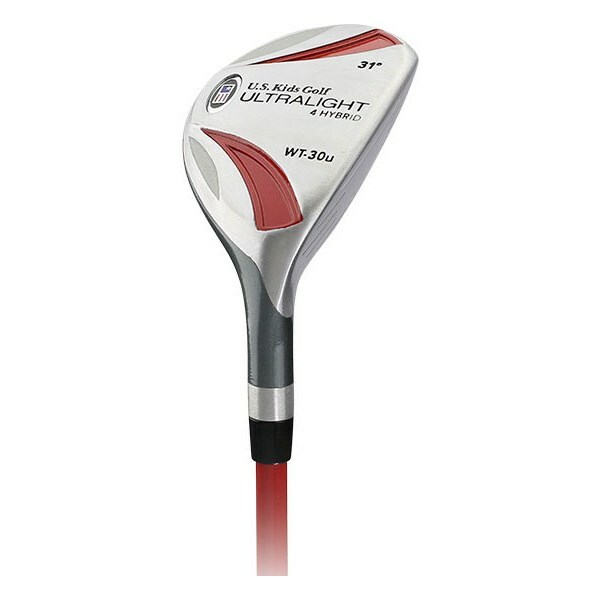 It gives me more than I get with my irons. 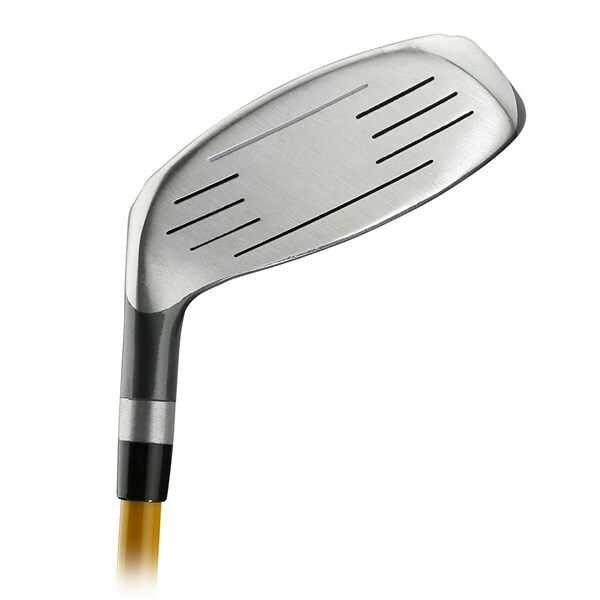 There is some forgiveness but it is a great club on the course. 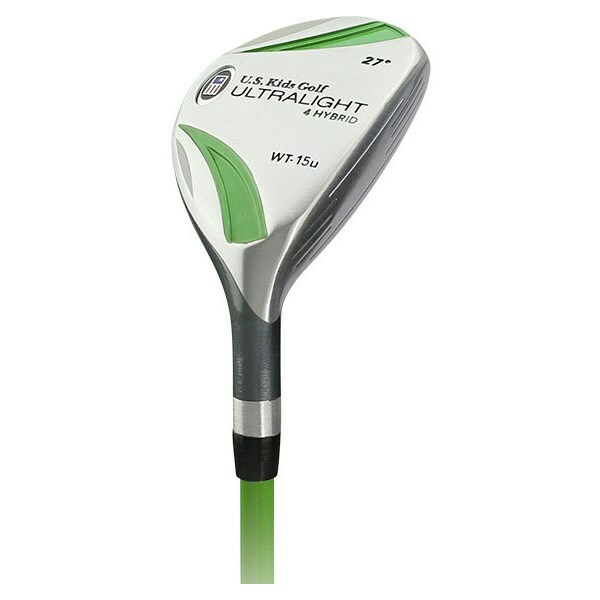 I am an adult who uses junior clubs due to my height and I love that they are a light. 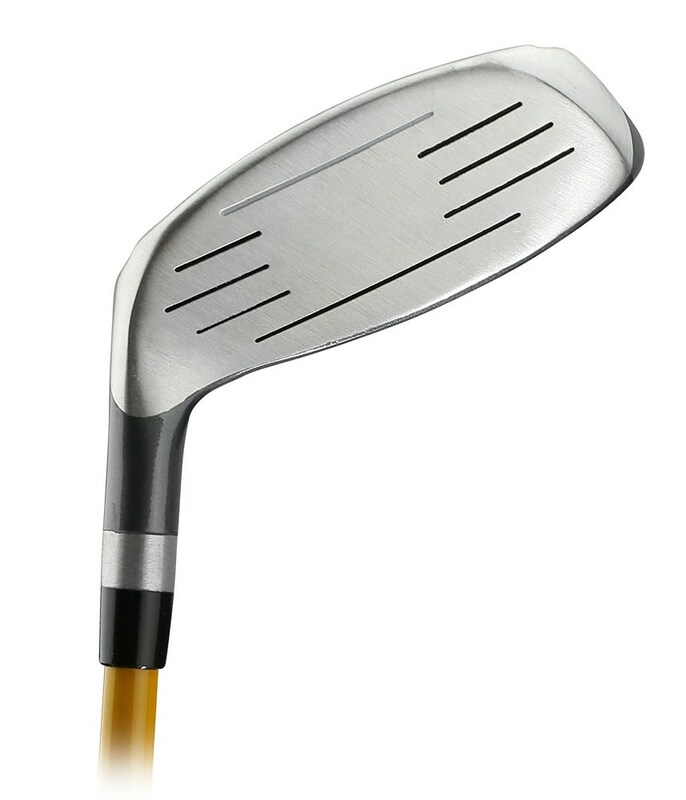 I love this club. 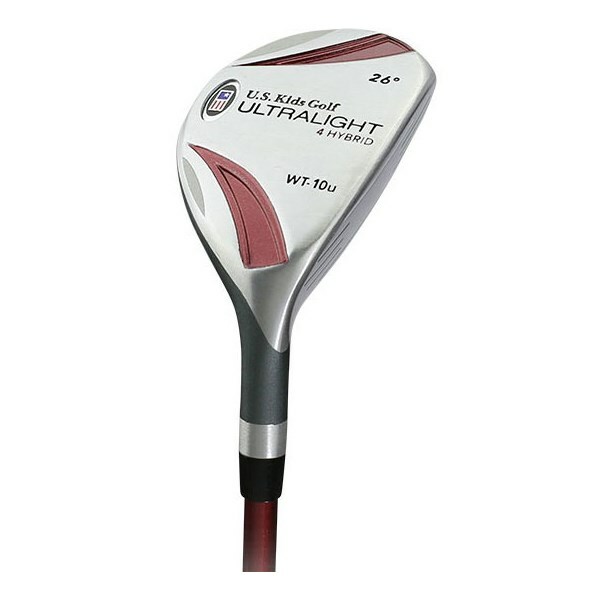 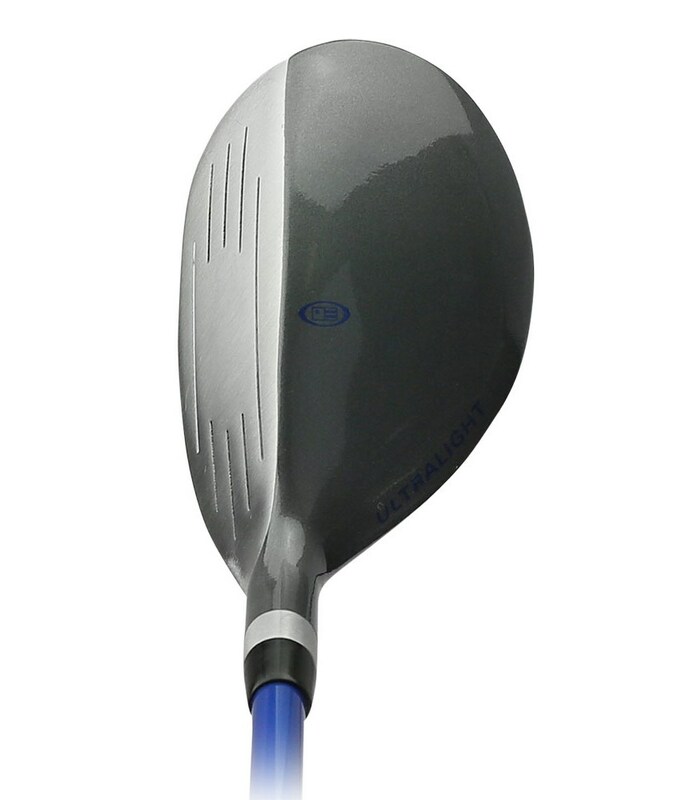 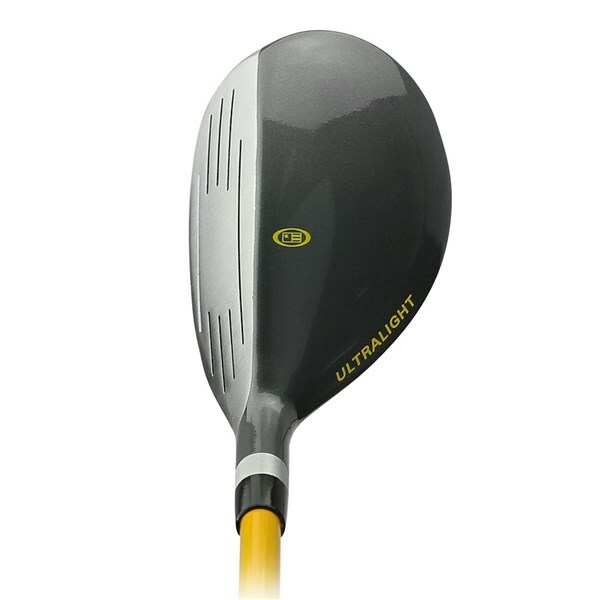 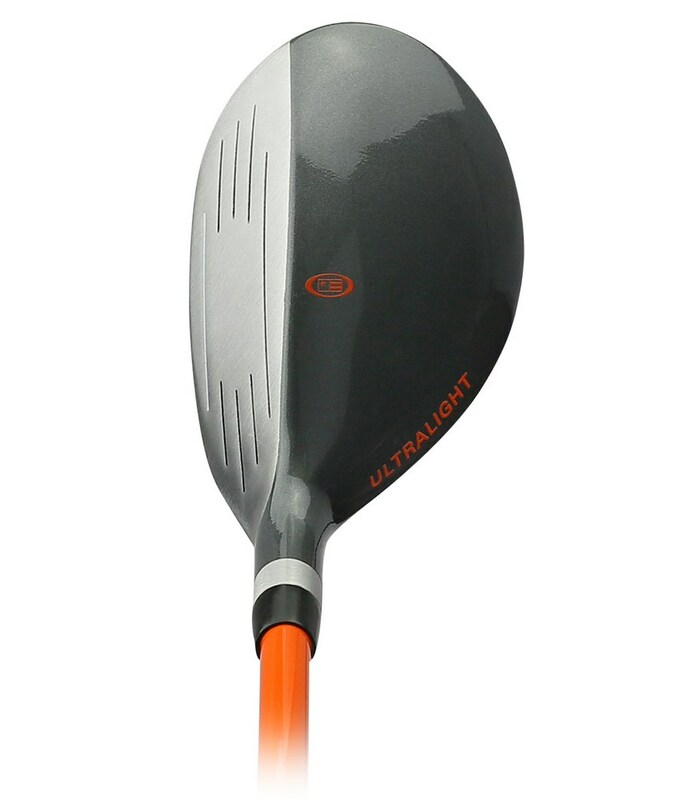 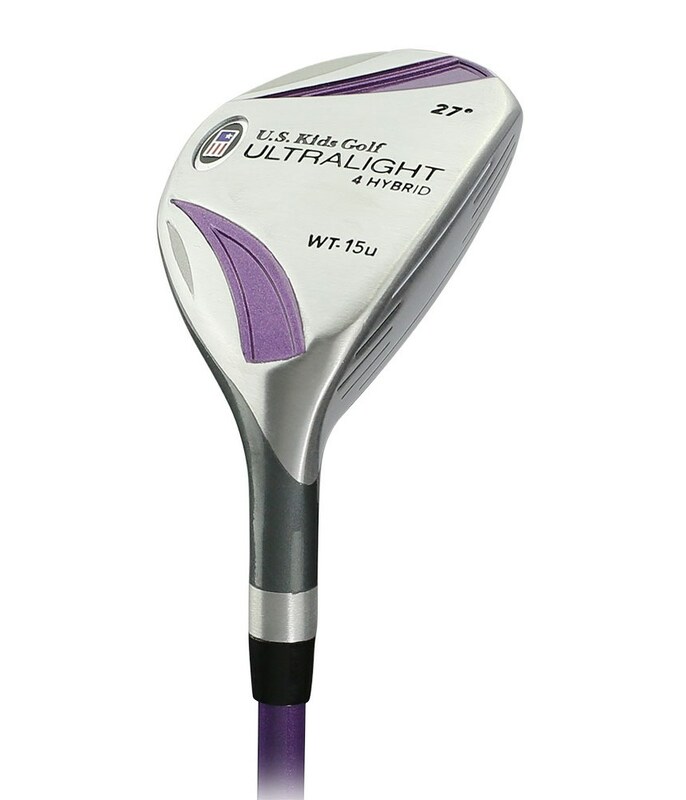 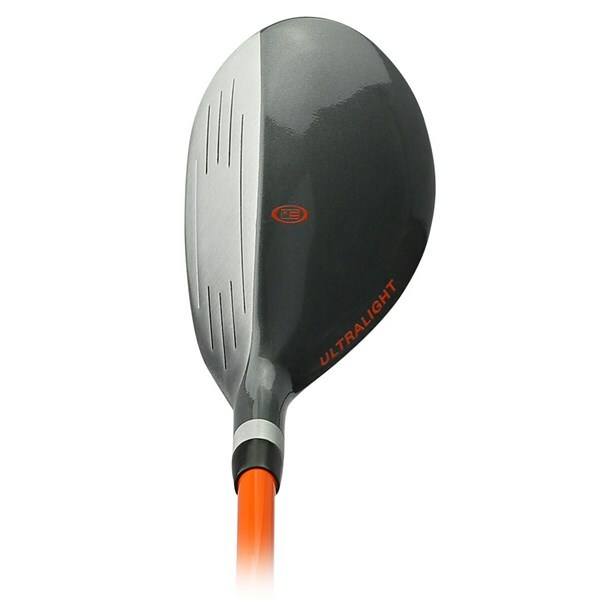 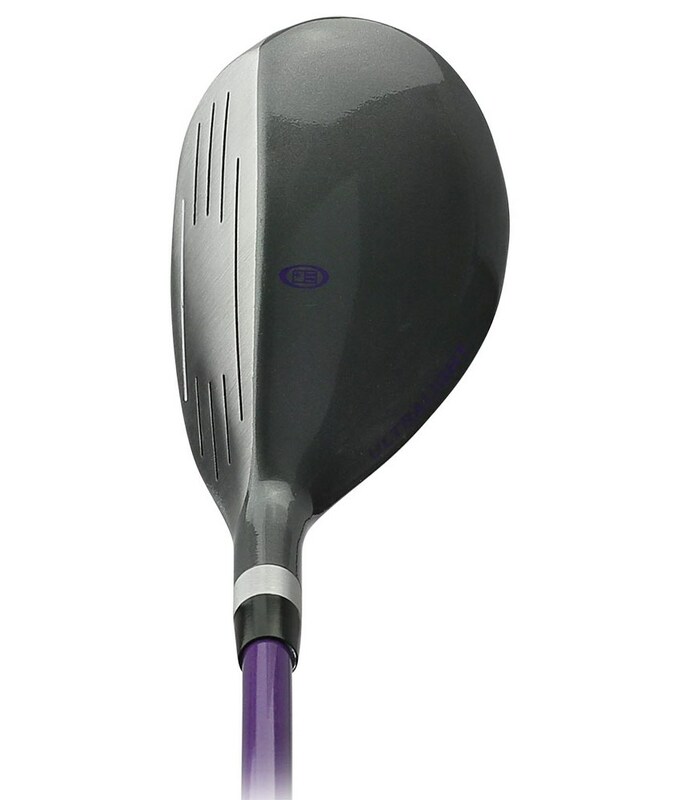 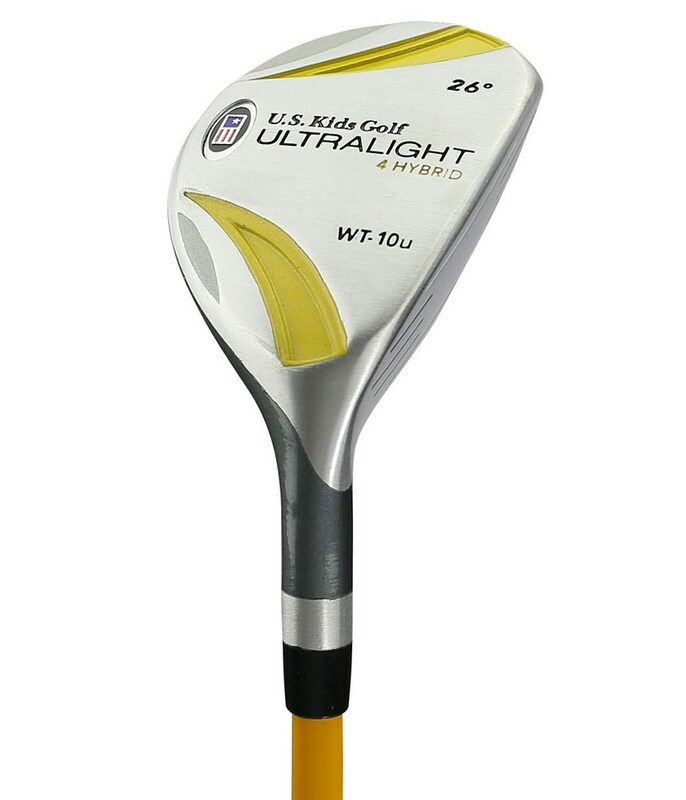 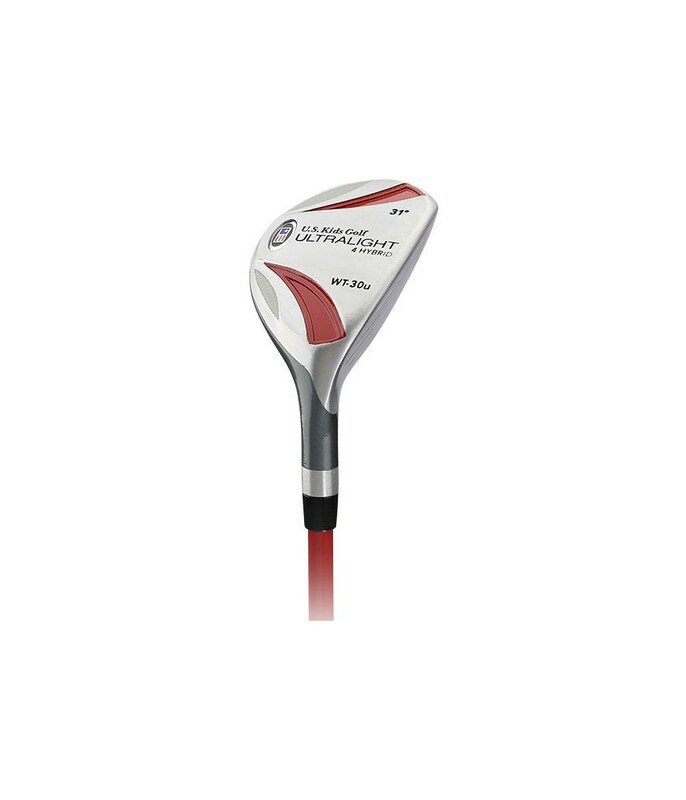 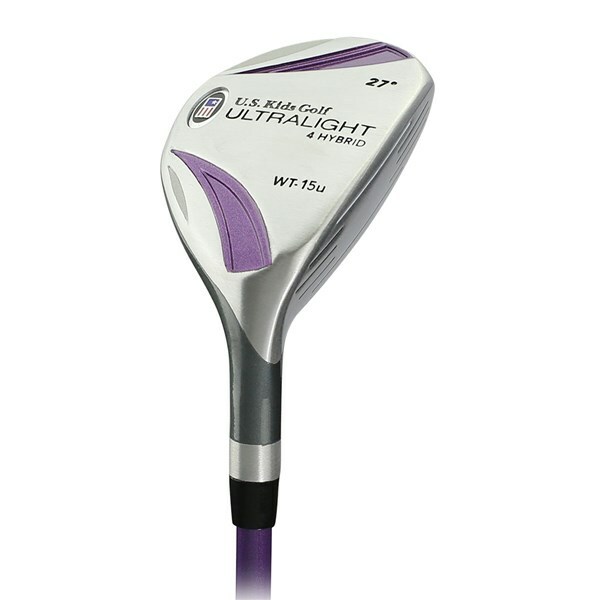 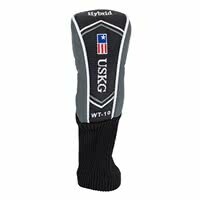 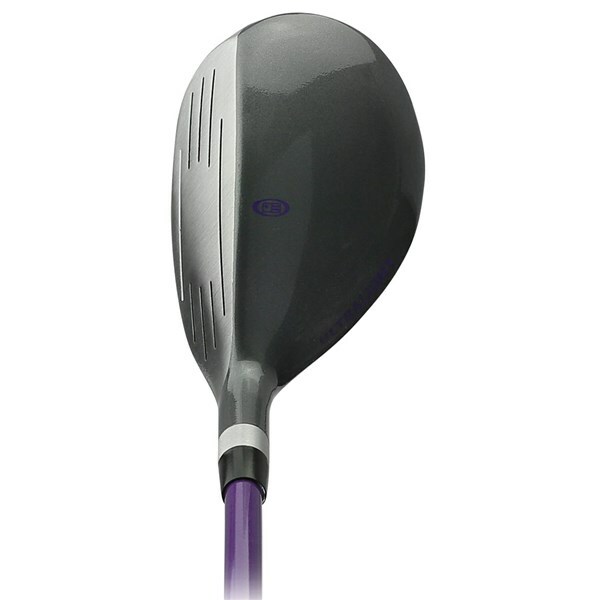 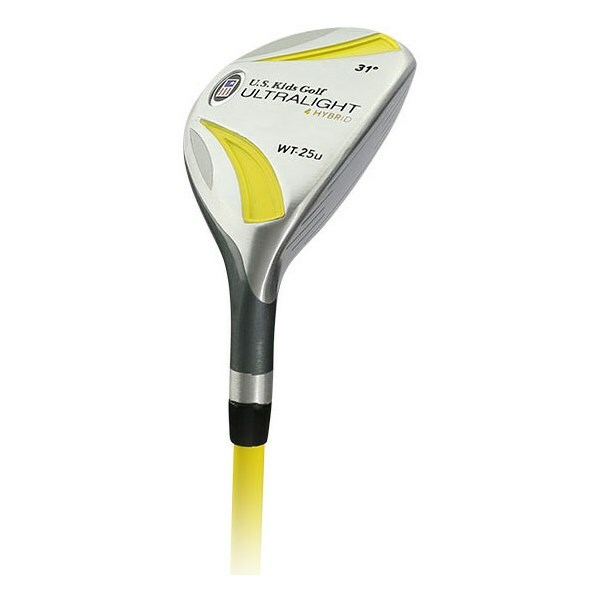 The US KIds Ultralight Hybrid has a compact shape with a low centre of gravity that will make the club exceptionally versatile and can be used off the tee, from the fairway and rough for incredible versatility. 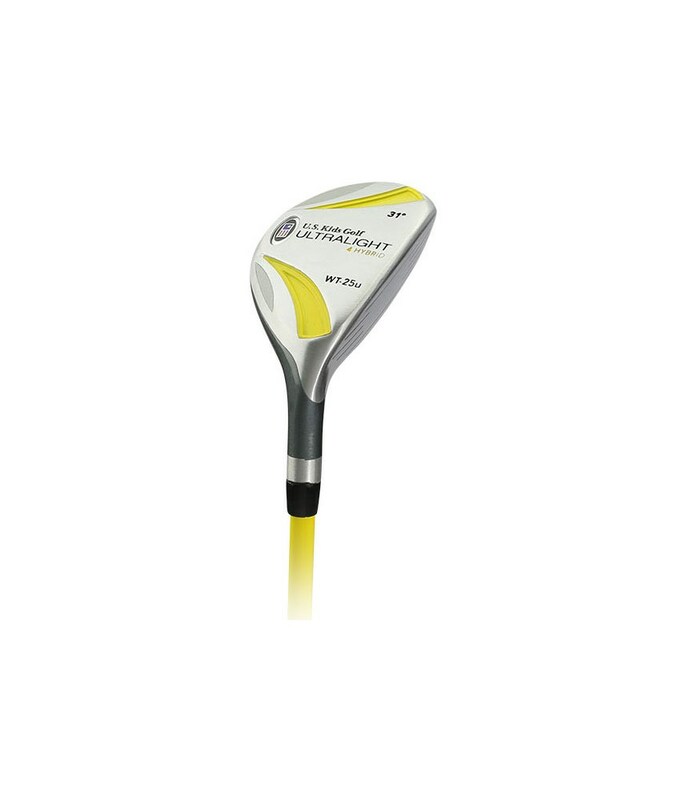 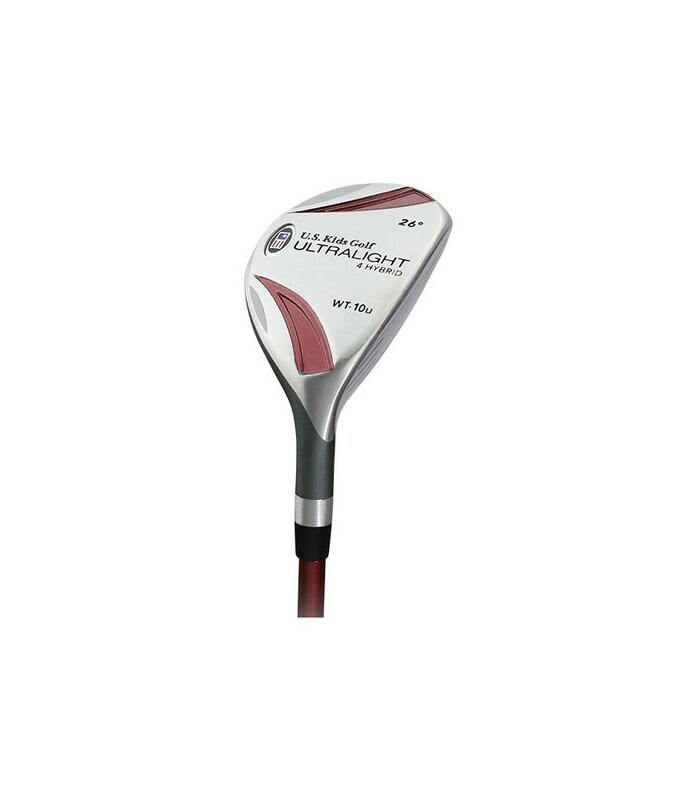 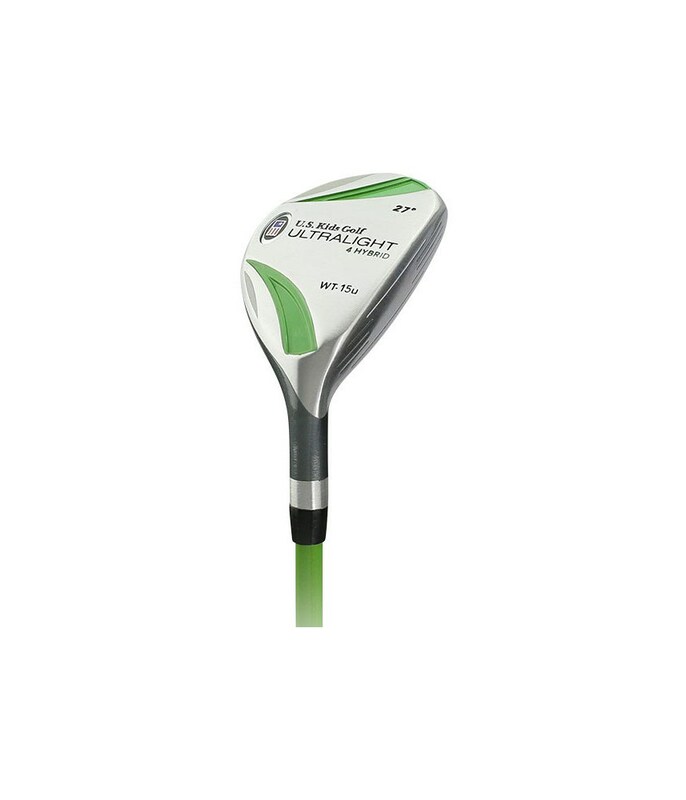 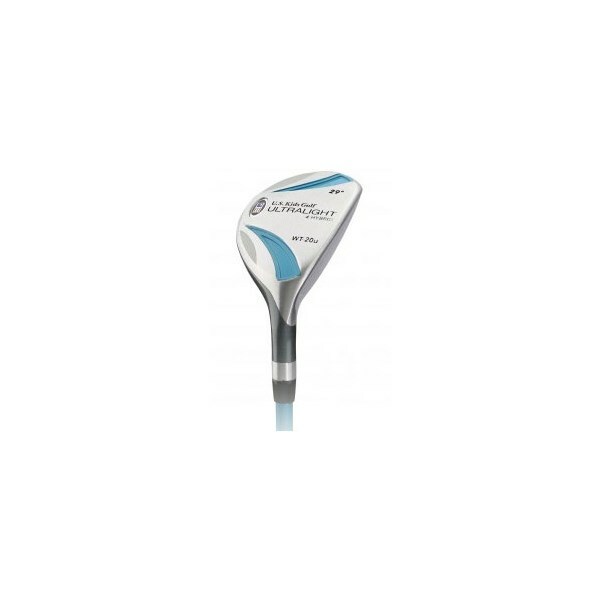 The low centre of gravity helps provide the head with increased stability to help those off centre shots go straighter and further than ever before!